The Istituto Tecnico Superiore (ITS) is a type of Secondary Technical School created by the Italian Ministry of Education in January 2008 with a Decree of the Prime Minister to train highly qualified personnel in strategic areas for the development of the country. 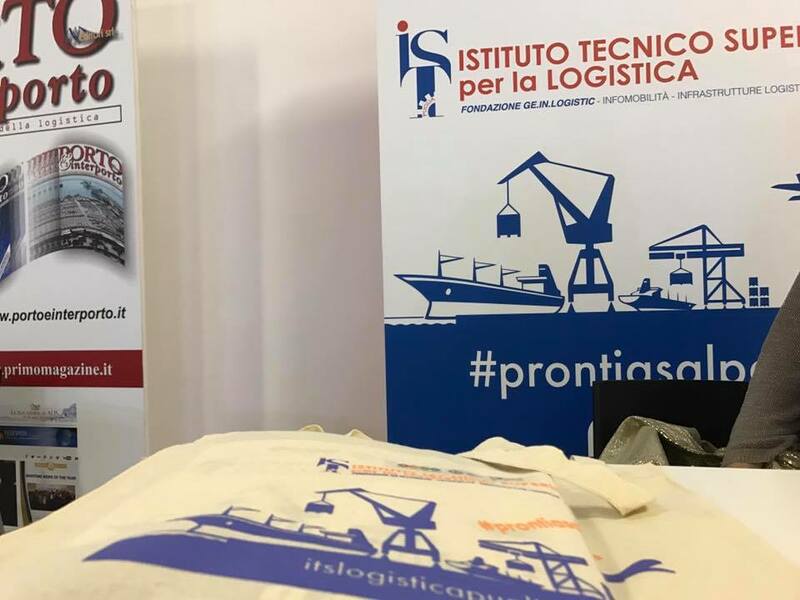 The Istituto Tecnico Superiore (ITS) Logistica Puglia was born in 2015 to train highly qualified logistic personnel in a crucial area for the national logistic network. 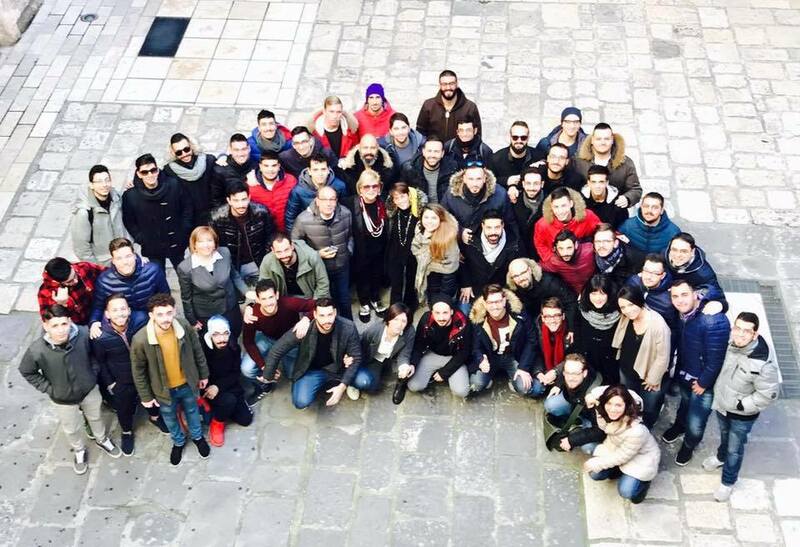 Founding members of the Foundation ITS GE.IN.LOGISTIC are local educational institutions such as University of Bari, Polytechnic of Bari, Technical School “Cabrini”, local public authorities such as Apulian Airports, Municipality of Taranto and Municipality of Grottaglie, Corporations and Multinational enterprises such as AMAT Spa, AMTAB Spa, CTP Spa, Euronet SPA, that are leaders in the logistic industry. The School creates a bridge between industry stakeholders and students, matching labor supply and demand. The biennial training consists by 1800 hours of higher training and 540 hours of internship assisted by dedicated tutors. Classes are run by academics, industry consultants and professionals, managers and business specialists. Internationalization and transfer of good practice and quality education are the cornerstones of the ITS GE.IN.LOGISTIC. The PM activities for the Ports project will be implemented through external management services. The ITS GE.IN.LOGISTIC. 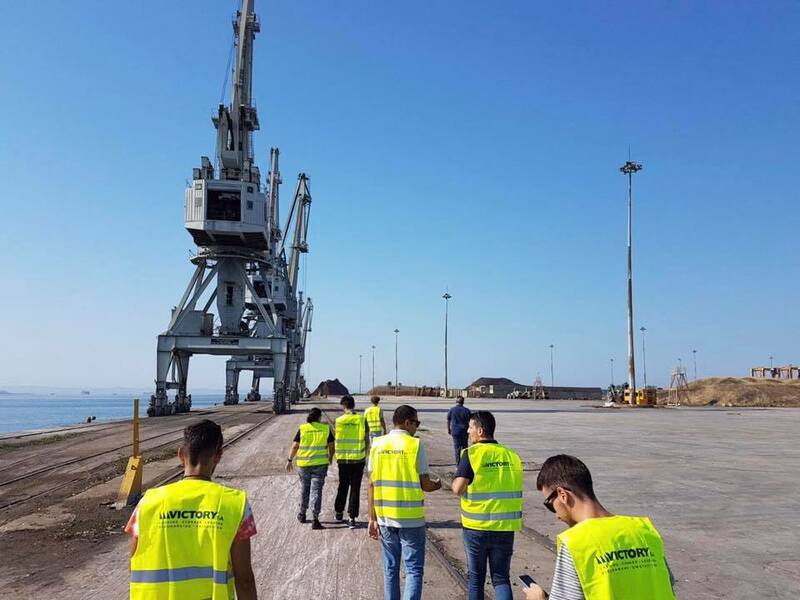 trains senior technicians with highly skilled professional profiles that are consistent with the strategic location of the Apulia region, a natural logistics platform lying on the Mediterranean sea. The ITS also acts like a permanent laboratory and network to boost the intermodal transportation from the Puglia Region to other neighbors regions, primarly in the adriatic sea. By promoting the PORTS project, the ITS aims to expand its network internationally, to provide new opportunities for its students and its members, and ultimately to contribute increasing the crossborder cooperation within the logistic industry. Consequently, the ITS GE.IN.LOGISTIC. will be responsible for the core action “PORT LAB”, aiming to connect all relevant stakeholders in the area and conduct research through professionals and researchers that will study new forms of integrated transport RO/PAX (passenger and freight) between the Ionian Sea and the Adriatic Sea. As lead partner, the ITS GE.IN.LOGISTIC will also be responsible for the Project Management of the project.